Luther Strode lives. Five years after losing everything, Luther has become more than a nightmare for the evil men in his city... he has become a legend. But somebody is hunting the bogeyman, and he has dangerous allies that Luther will never expect. 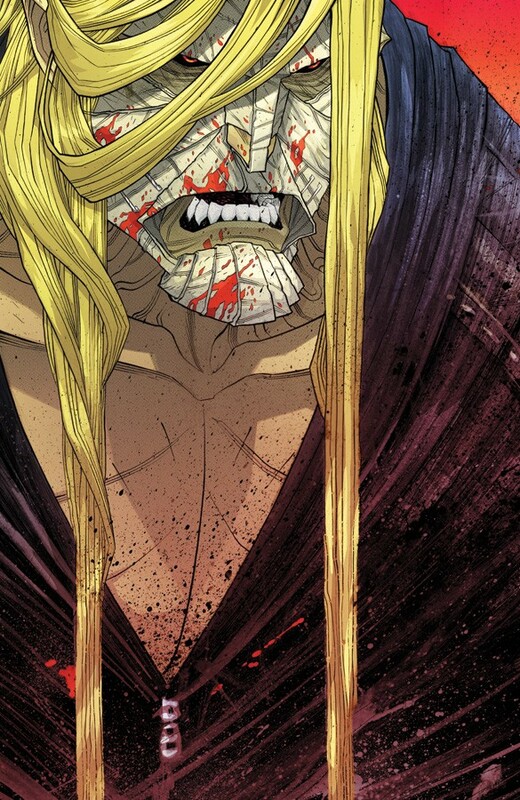 Luther Strode lives; but for how long? The sequel to 2011's breakout hit begins here!